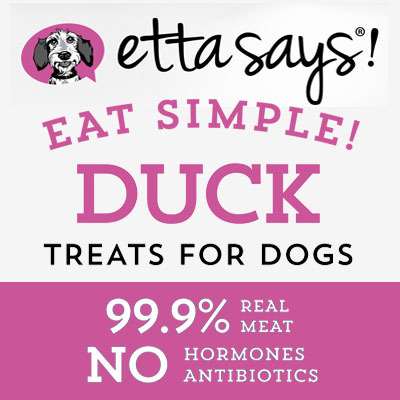 Welcome to Etta Says! 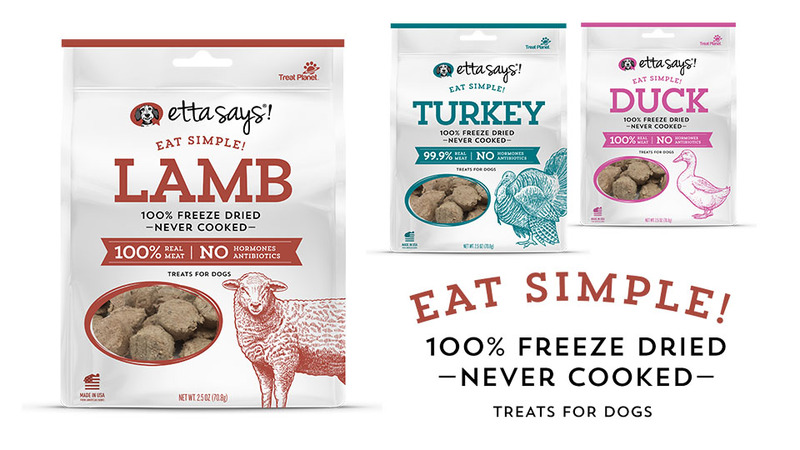 US meat based treats your dog will love. 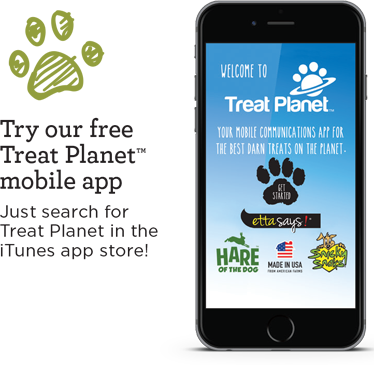 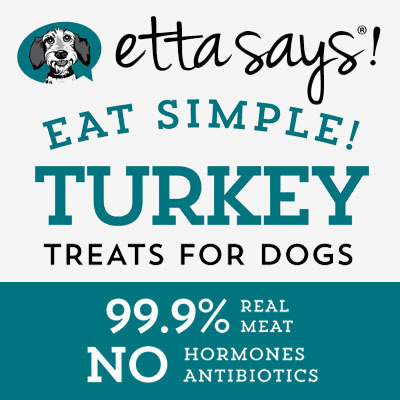 Great treats for pet families who are on the go! 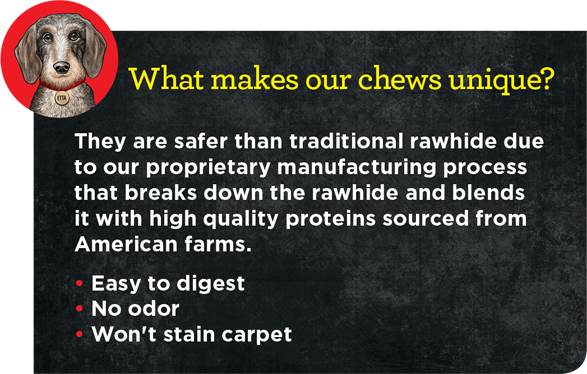 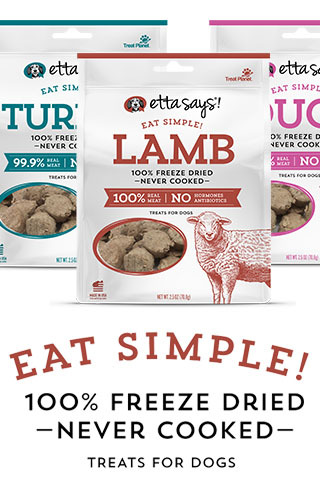 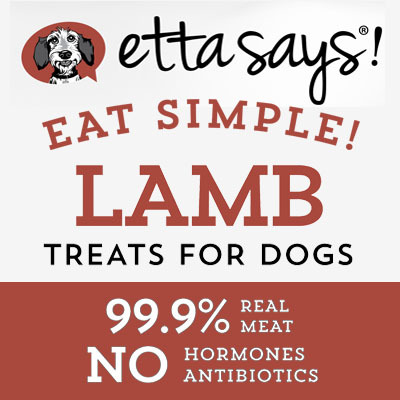 100% Real Meat – 100% Freeze Dried, Never Cooked – No Hormones or Antibiotics!